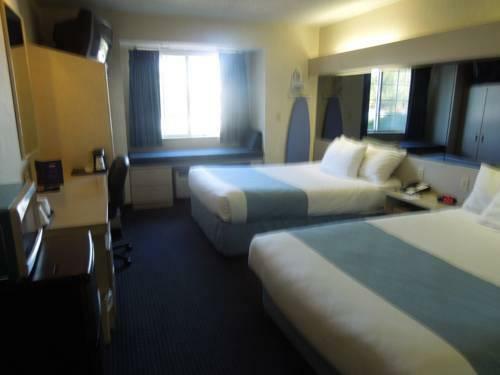 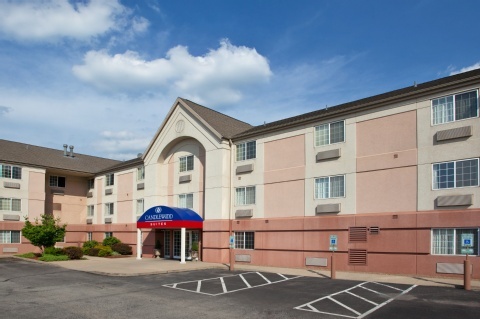 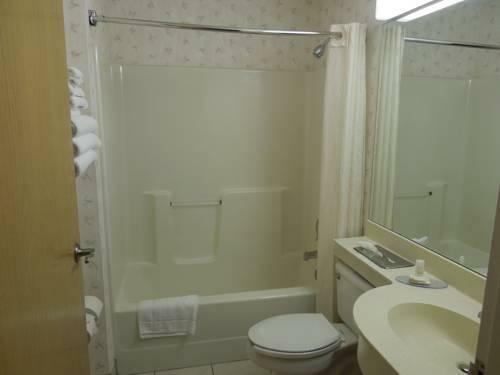 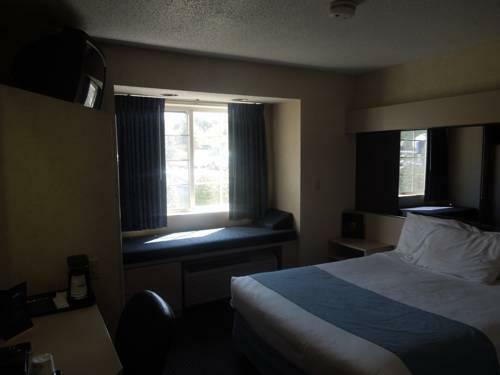 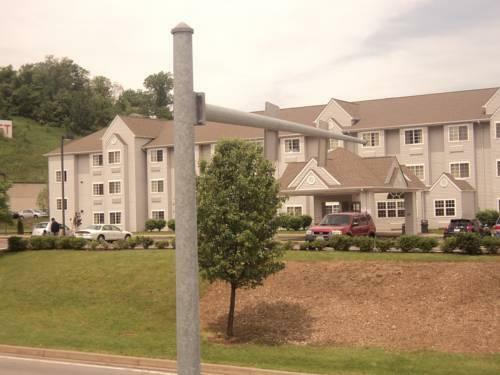 With free Wi-Fi and free breakfast and a location convenient to Pittsburgh's many attractions the Microtel Inn Pittsburgh Airport is just the ticket for folks traveling on a budget. 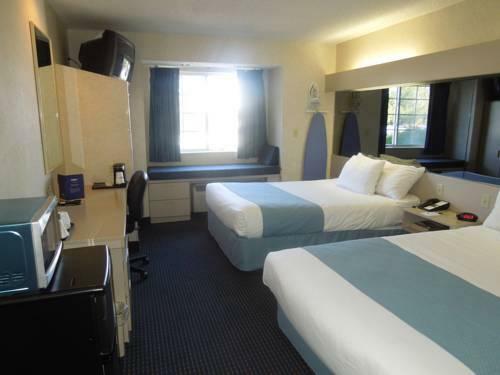 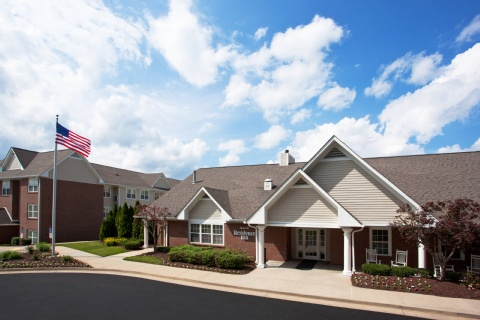 In the 99-room three-story hotel all rooms have access to free Wi-Fi and premium cable TV. 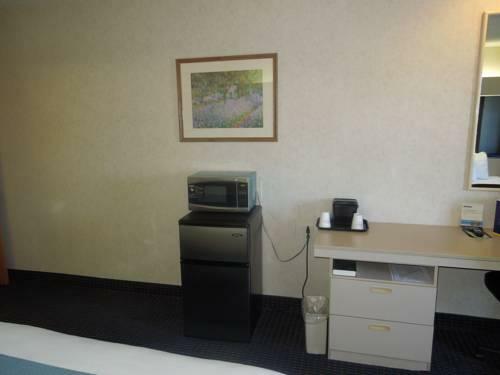 Depending on room type you can also have a microwave and refrigerator to prepare in-room snacks. 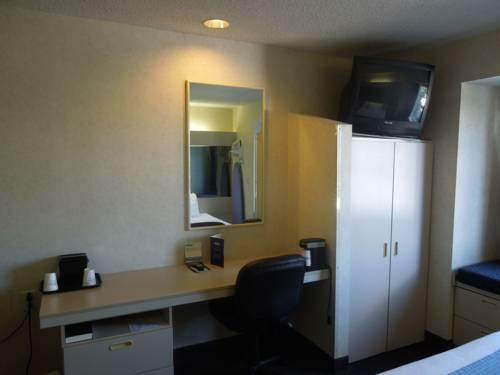 There's a coin laundry on the premises. 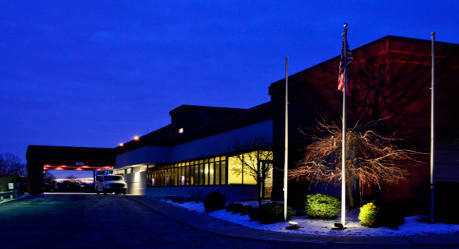 The hotel also offers the convenience of an airport shuttle for folks flying in or out of Pittsburgh. 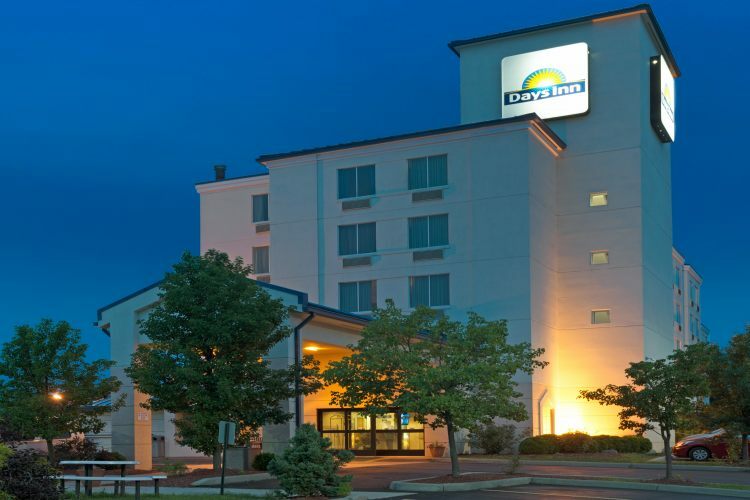 Additional savings include free local and long-distance calls within the continental U.S. and the complimentary continental breakfast. 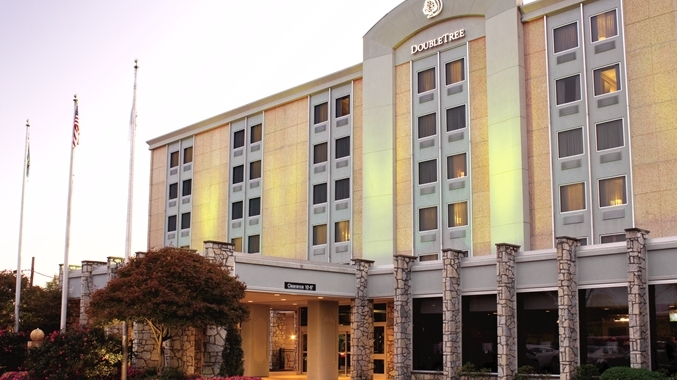 A number of restaurants are less than half a mile from the Econo Lodge including Don Pablo's Lone Star Steakhouse and Cracker Barrel. 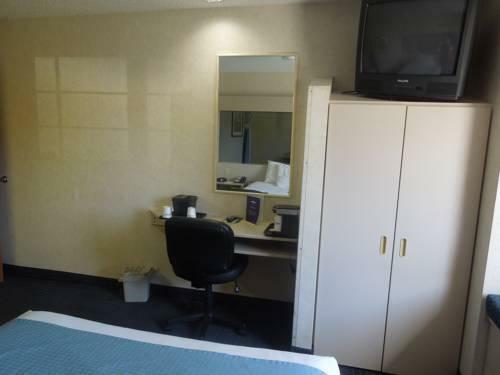 The hotel is close to Target Wal-Mart Ikea and the Mall at Robinson all within a one-mile radius. 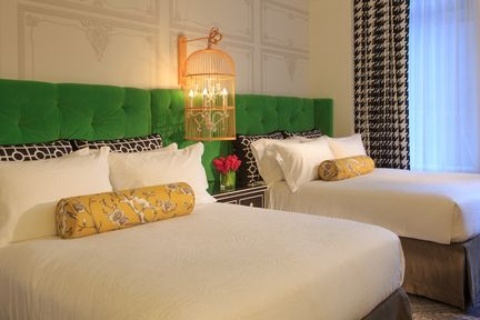 Downtown Pittsburgh where attractions such as the Andy Warhol Museum and the Carnegie Museums are located is 10 miles from the Microtel. 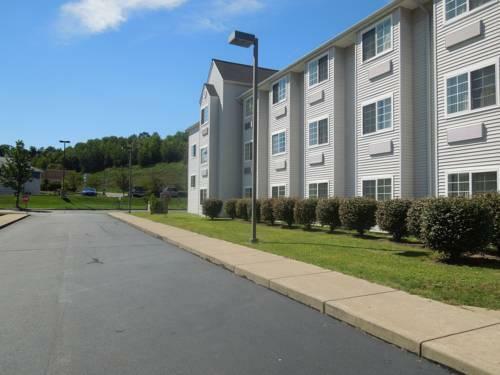 When it's time to leave town Pittsburgh International Airport is just eight miles away. 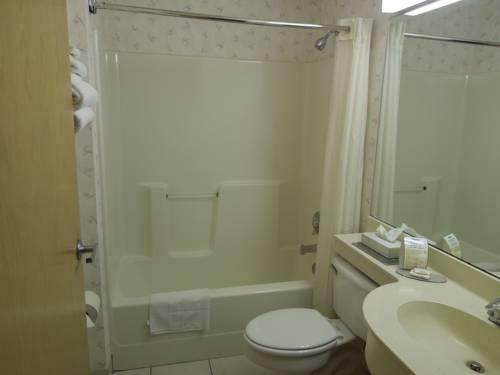 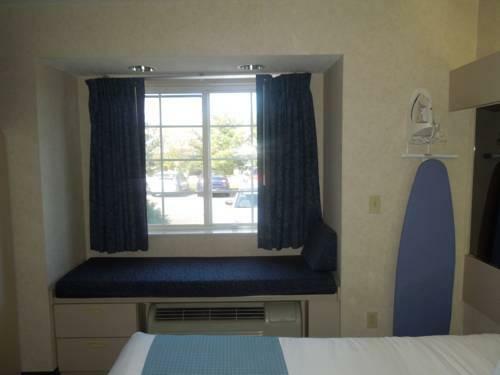 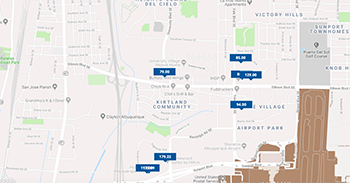 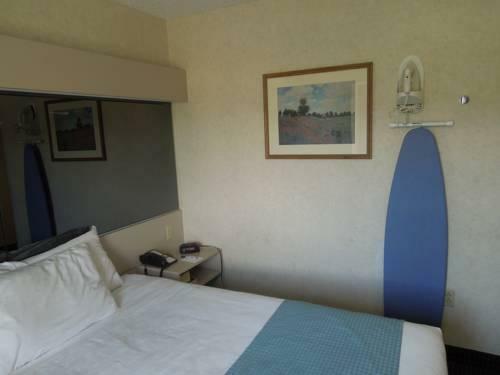 The Econo Lodge may be low in cost but it's not skimpy when it comes to creature comforts and convenience offering amenities like an airport shuttle free Wi-Fi and free breakfast.